Eating healthier and workouts has helped me to lose weight. The tips that can help you. 5. Picking the best foods to maintain the weight loss is the key. 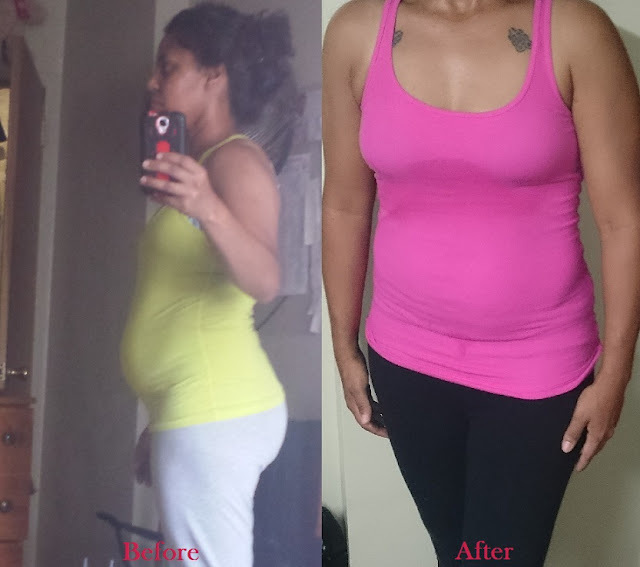 I gained the belly after having my son. I am a mom of 3 boys and finding out what foods to eat and working out has helped me to lose weight. I weighed before 178 lbs and now weigh 154 lbs. That is my progress and result. Working out every morning and at night helps to keep me fit. The best workouts to help lose the belly fat and lose pounds. Don't give up! Repeat workout daily for results, eat healthy foods and drink plenty of water. Stay away from sugary drinks, fatty foods, sweets and fast food. Hey friends, have you tried the workout exercises? I would love to hear your progress and results. These are good tips. Balancing both exercising and what you eat is key. Keep it up, I would also add some squats to your workout.